28.07.2015. Norwich, England. Pre Season Friendly between Norwich City and West Ham United. 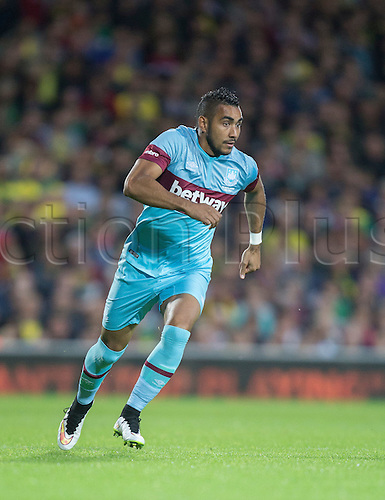 West Ham United's Dimitri Payet.